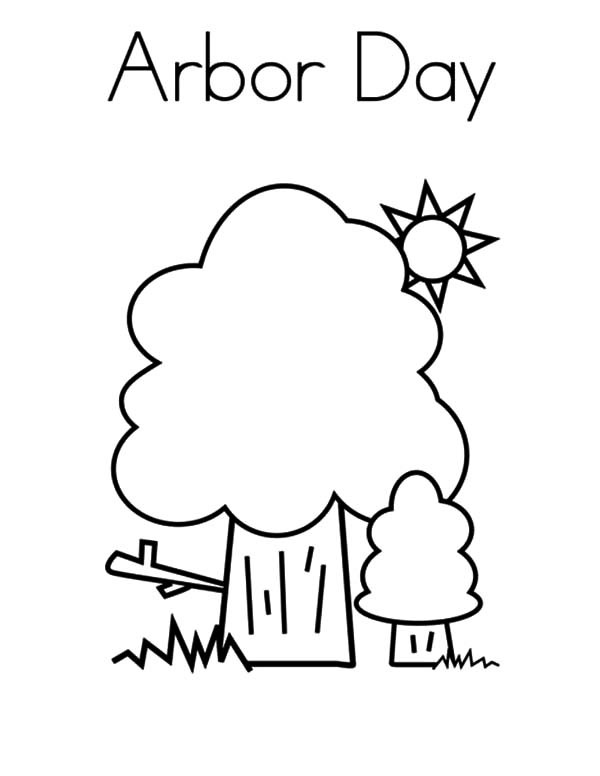 If you celebrate Arbor Day, we celebrate you! 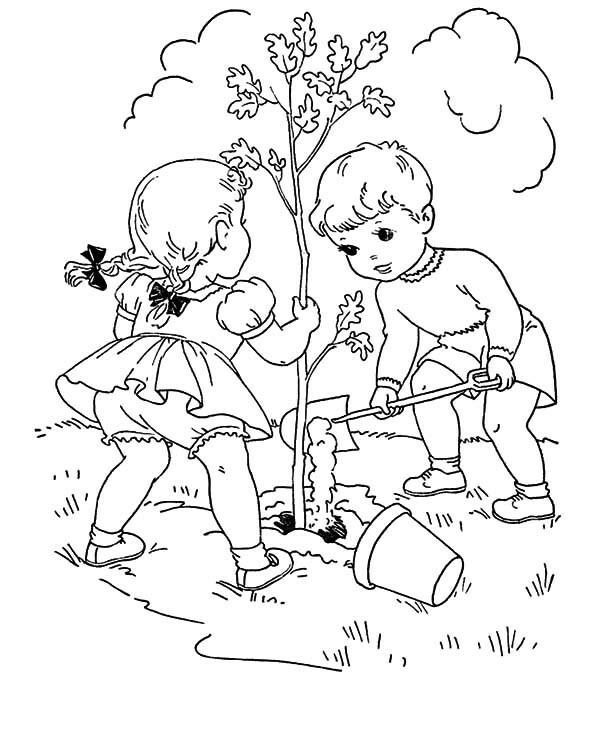 Trees are so important to us and our world. 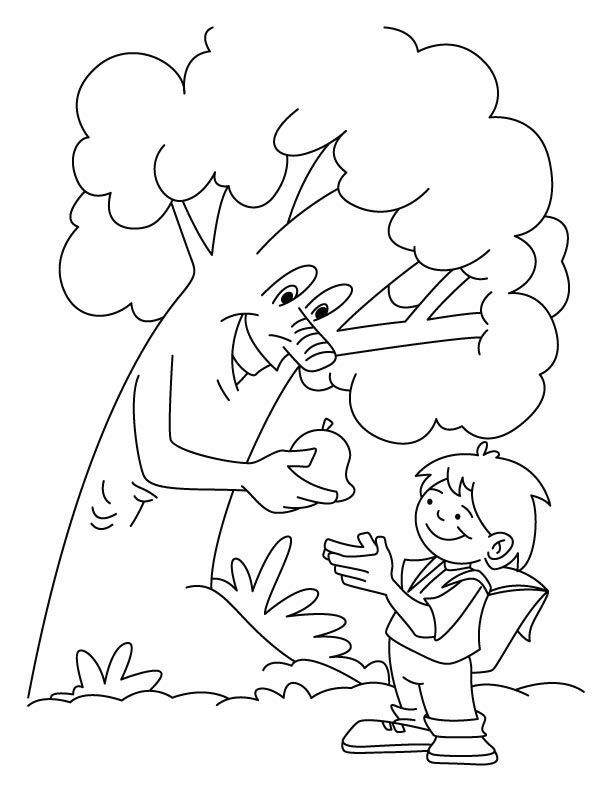 They breathe out the oxygen that we breathe in. 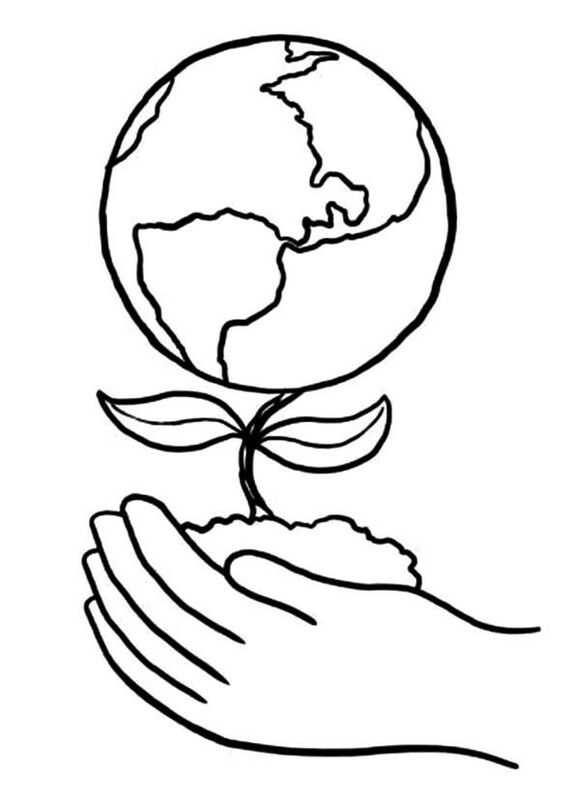 They keep our environment healthy. 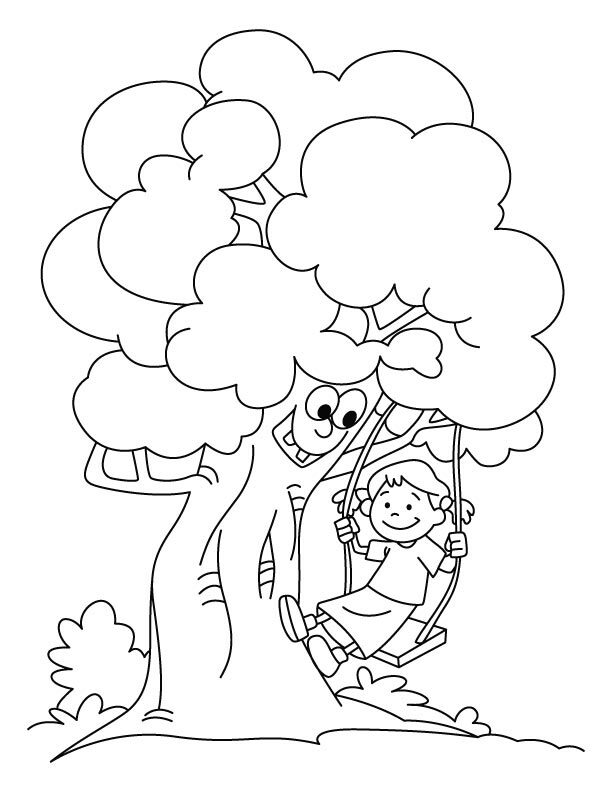 And they provide shade on a hot day, and a branch for a swing! 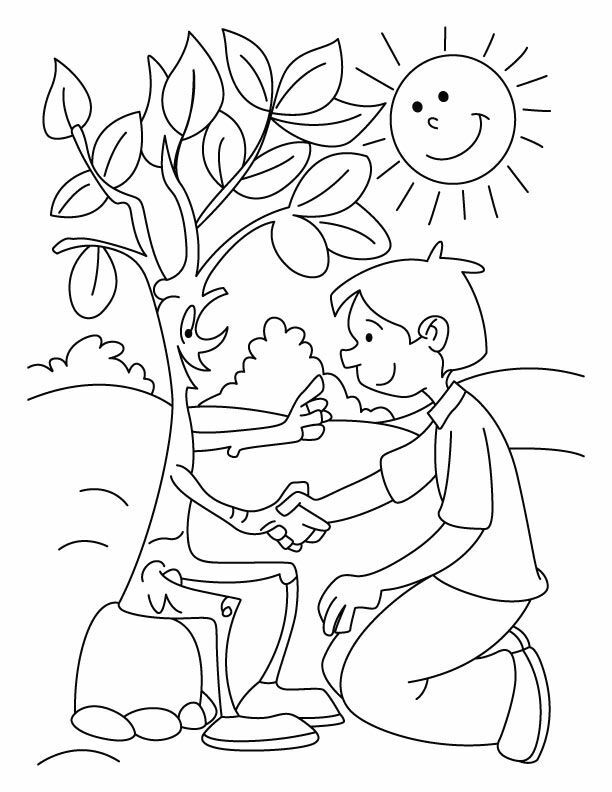 We urge everyone to plant a tree on Arbor Day, EVERY Arbor day! 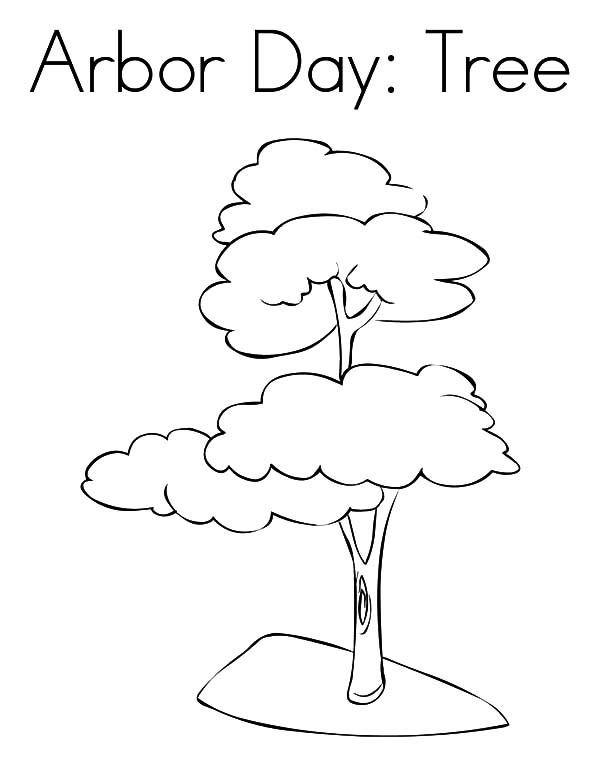 If you want to learn more about trees, visit the Arbor Day foundation and learn about their Rain Forest Rescue and Tree City USA programs. 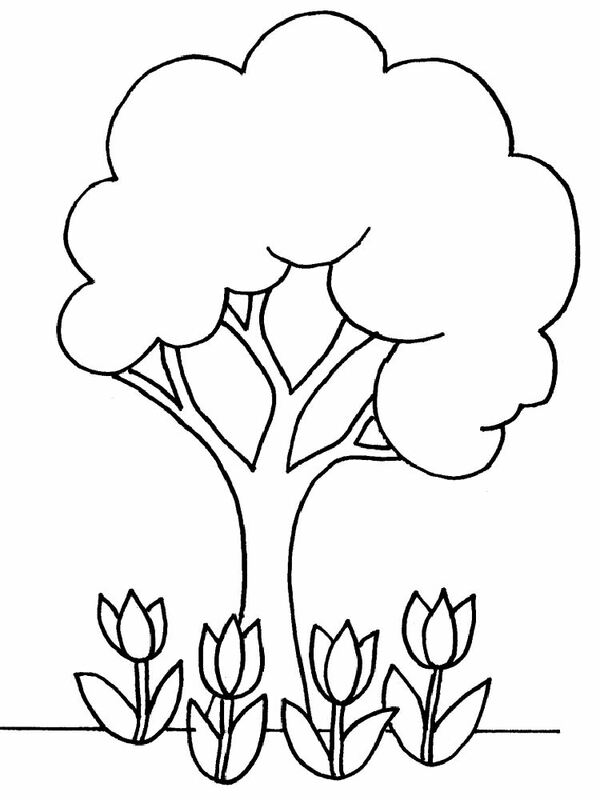 They also sell bare trees for you to plant. 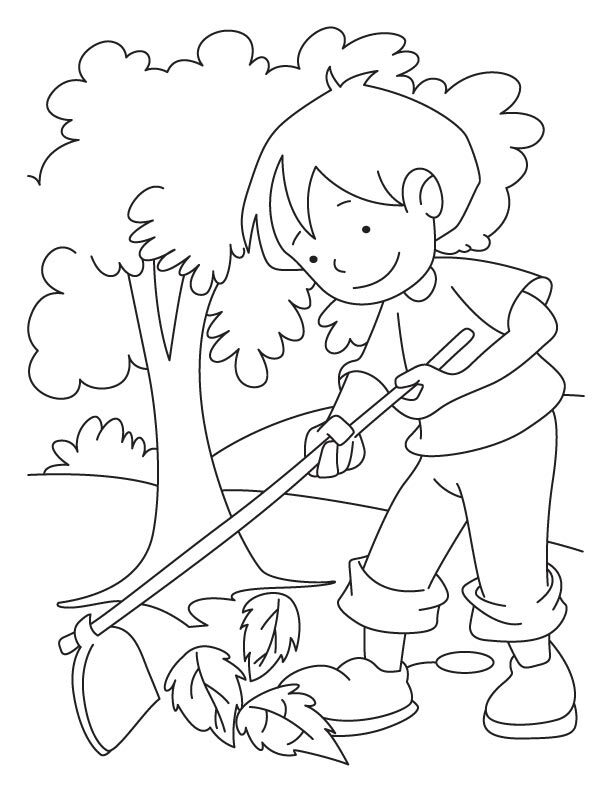 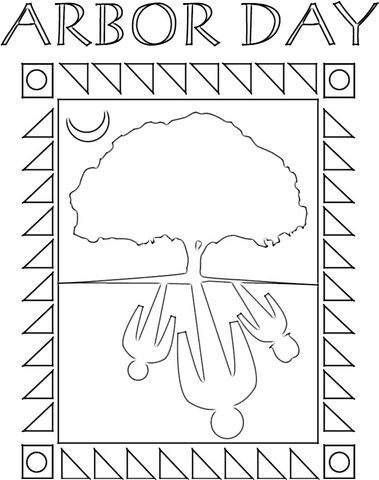 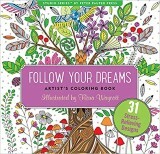 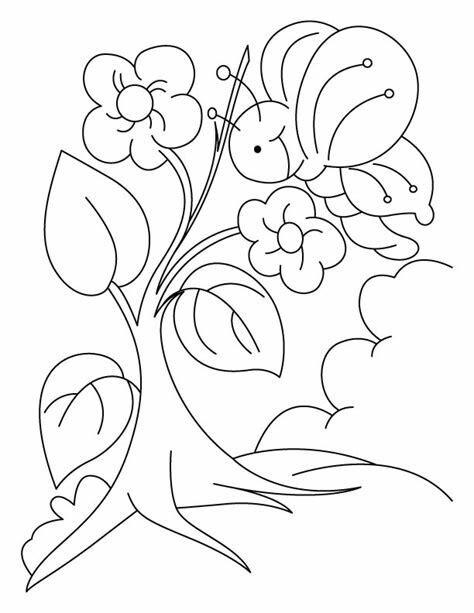 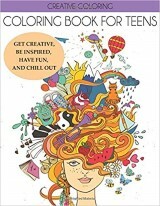 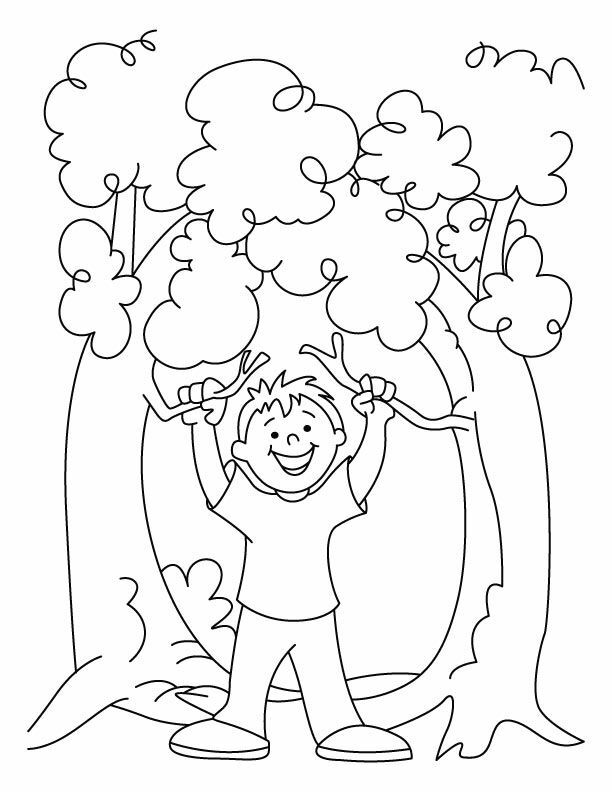 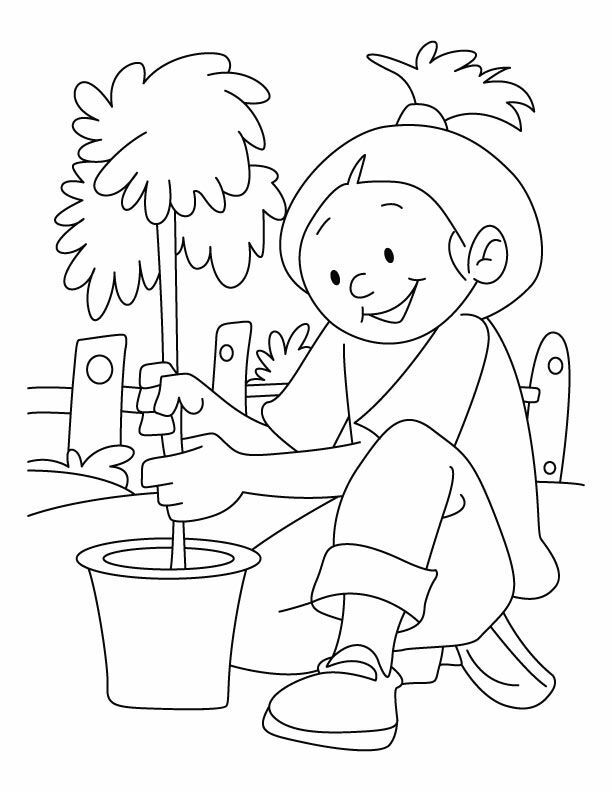 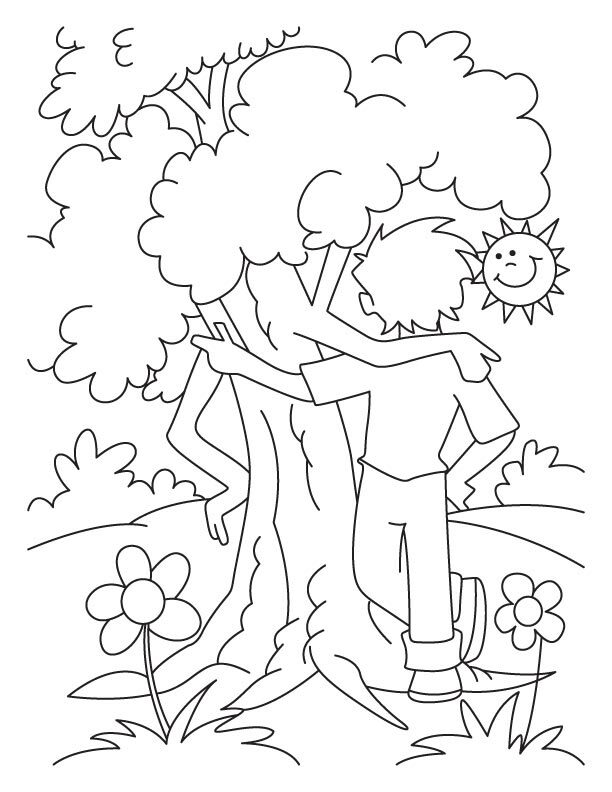 We also have many more tree coloring pages on our website.